Host Keithra Morley is the author of Confessions of a Woman Saved by Grace, speaker, and startup business psychologist. 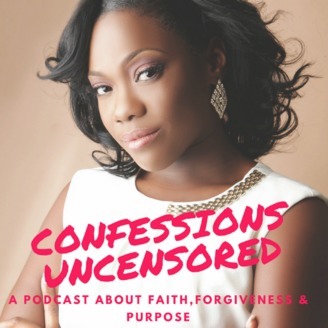 Confessions Uncensored seeks to bring inspiring confessions of faith from today's top leading women that will inspire, empower and encourage you the listeners to keep it moving in spite of all odds stacked against you. Learn from their failures, apply their wins and glean from their strength, as you seek to live a life on purpose. Raw. Real. Relevant, but Saved by God's Grace. Join Keithra each week, as she encourages you to be #inspiredbyyourconfessions. 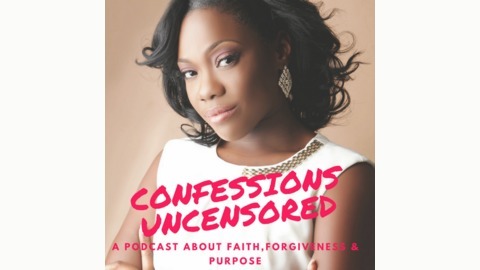 This week on Confessions Uncensored Podcast Show, host Keithra Morley is chatting with her special guest, Chantea Williams. If you've been plagued with the guilt of being a teen mom and maybe have a fear of your daughter becoming a teen mom herself, then this episode is just for you. Maybe your daughter is a teen mom now and your embarrassed or afraid of what her future may look like, then, by all means, listen to this episode and let it serve as a source of inspiration.